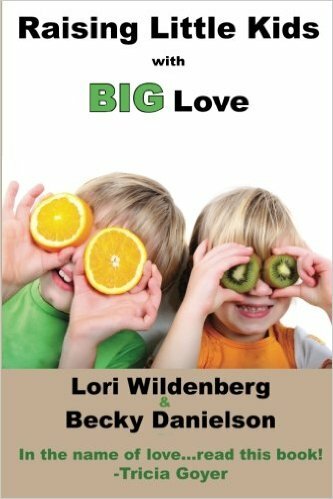 Thank you for your review of Raising Little Kids with Big Love. It’s great to have your insight as a mom of five. (I have four) Thanks Jamy!